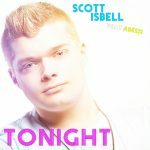 Scott Isbell Official Website » Trumpified Debuting at Donald Trump Rally Live Stream TONIGHT! Trumpified Debuting at Donald Trump Rally Live Stream TONIGHT! 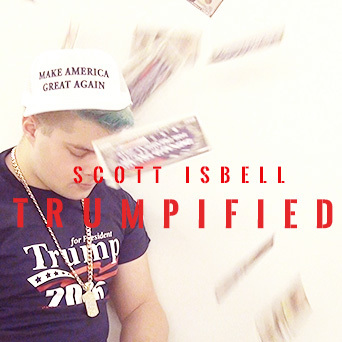 I am beyond excited to announce that my song Trumpified will be making its debut appearance during Donald Trump’s Pittsburgh PA rally TONIGHT at 6:30 PM EST! As the Donald flies into the rally, Trumpified will be playing over all of the speakers in Trump Force One. Tweet out during the event using hashtag #Trumpified to interact with me! Thanks for the incredible support! 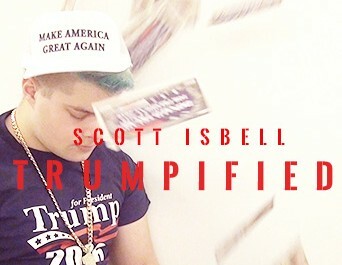 Trumpified Most Viral Political Song in History! Trumpified Reaches #2 Spot on Worldwide Charts!